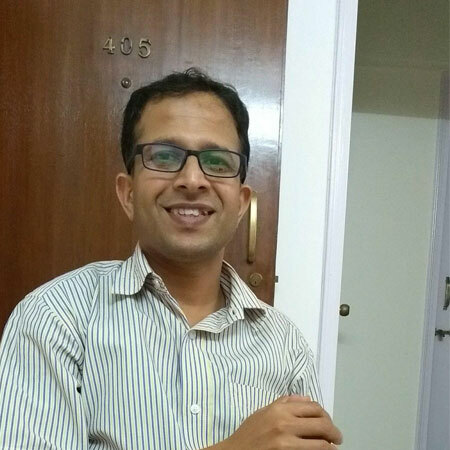 Dr. Nikhil Gokhale is a ENT/ Otorhinolaryngologist in Pune and has an experience of 16 years in this field. He completed MBBS from shivaji university, kolhapur in 2000,MS – ENT from INHS Asvini, Mumbai university in 2007 and DNB – Otorhinolaryngology from National Board of Examination, New Delhi in 2006. He is a member of Maharastra Medical Council and Indian Medical Association (IMA). Some of the services provided by the doctor are: Septoplasty,Head and Neck Tumor / Cancer Surgery,Ear Drum Repair,Nasal Septum Surgery and Nasal Polypectomy etc.